Nice home near Outlet Mall on 1.06 wooded acre. Welcoming front porch. Separate friendship porch into kitchen. Newly painted interior and exterior. Family room boasts rock fireplace. New carpet in bonus room and other carpet in excellent condition just cleaned. Screened porch. Master bedroom, bath and secondary bedroom and bath on main level. Laundry room on main level. Upper level is complete with 3rd bedroom and bath plus bonus room and loft. New floors in baths. Pride of ownership is evident in condition. Situated nicely on site. Roof just inspected. 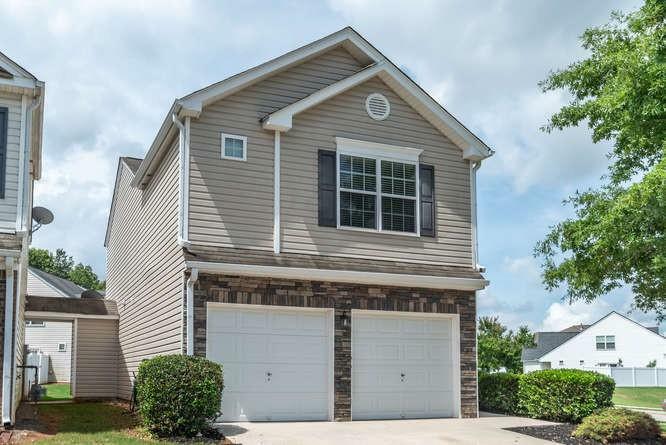 274 Mayapple Glen, Dawsonville, GA 30534 (MLS# 6000417) is a single family attached property with 3 bedrooms and 3.00 bathrooms. 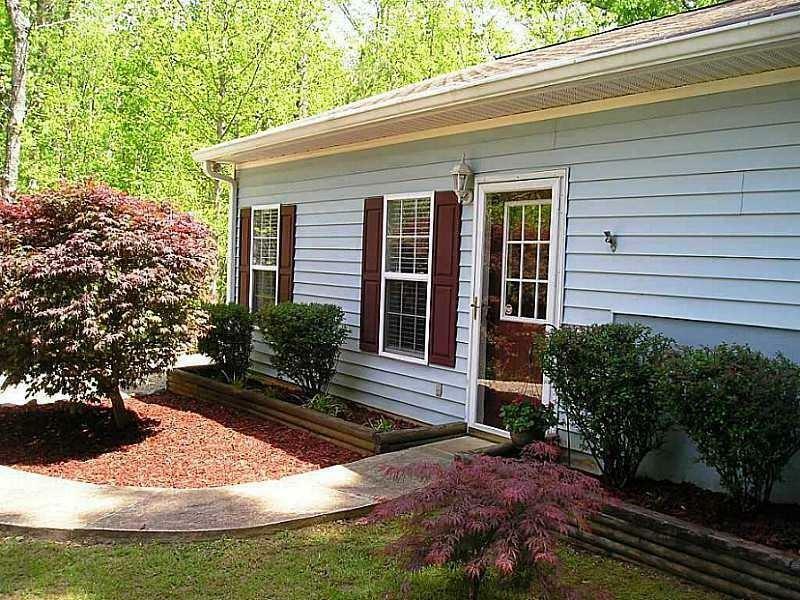 274 Mayapple Glen is listed for sale at $208,000.00. 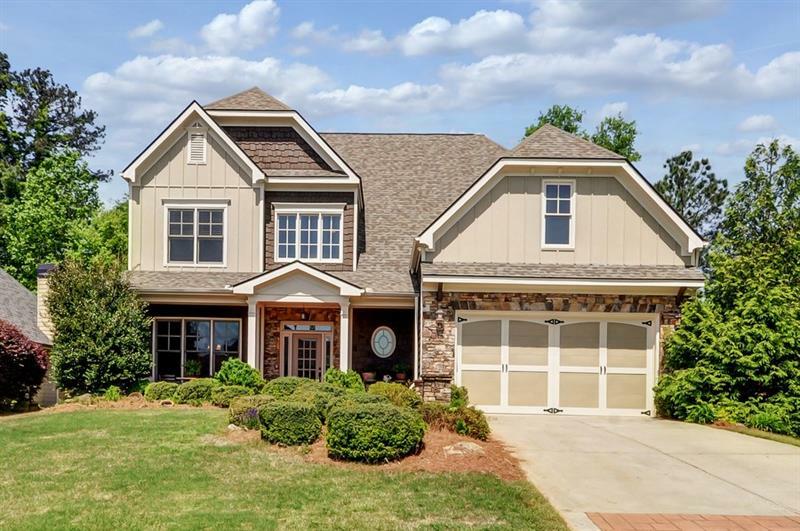 To view more Atlanta real estate and local neighborhood information, contact Vicki Treadwell, or visit ColdwellBankerHomes.com.